VISA Inc., an American multinational financial services corporation is secretly building a new team that will likely be dedicated to the crypto ecosystem. According to its new hiring announcement for a technical product manager, VISA is building and strengthening a ‘VISA Crypto Team’ by hiring staff equipped with cryptocurrency knowledge. The job requirement for a ‘Technical Product Manager’ was posted in ‘smartrecruiters.com’ a job portal wherein the description of a job reads that the product manager will be a part of ‘VISA Crypto Team’. As such it further adds that such an individual should have a basic knowledge of the cryptocurrency ecosystem. As a product manager on the Visa Crypto team, this person will have responsibility for executing Visa’s product strategy within the cryptocurrency ecosystem. As such, the person with roadmap will closely work with VISA research team to serve and deliver new product to its Fintech space. Moreover, the job demands an individual to have an understanding of how cryptocurrencies could have impact payments. This person should have great problem-solving skills and creativity to find new opportunities and anticipate how cryptocurrencies could impact payments. Upon hiring, the person will be worked at its Palo Alto office and subsequently responsible to report the affairs to the Head of Crypto within Visa’s Fintech Product group. VISA, a month ago, announced to expand its Fintech fast-track program to the Central as well as Eastern Europe, Africa and the Middle East. Further, VISA also announced to purchase Earthport Plc which was also a Ripple-partnered British Fintech with acquisition deal amount of 196 million pounds. 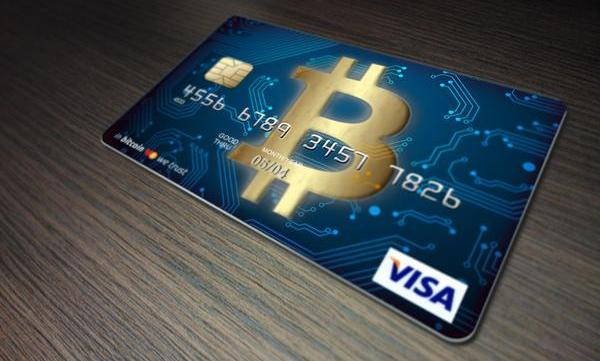 Given that, VISA already spread its wings across cryptocurrency and blockchain era – but nothing comes as a direct official announcement from VISA firm. Having said that, its worthwhile to consider whether VISA comes with the official announcement of creating its own VISA Crypto team as mentioned in a job description? Let us keep researching.